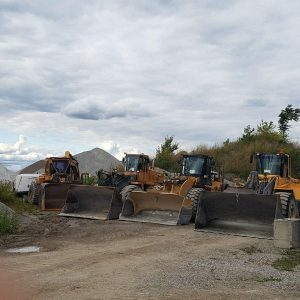 Southwestern Sales has provided high quality aggregates and efficient shipping services from quarries throughout the Great Lakes. Our network of ships, barges, docks and trucks enables us to move a variety of bulk commodities in the most economical manner possible for our customers. Full service operations are available at our docking facilities in West Windsor, East Windsor, Kingsville, Sarnia & Sombra. 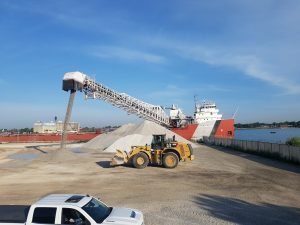 The combined strength of our many docks coupled with our large volume purchasing power allows us to offer you the best price for your brokerage, retail and wholesale needs, on either full or split cargoes, of bulk waterborne freight. 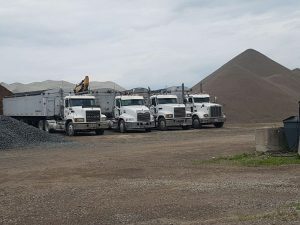 If you have aggregate and shipping needs along the Great Lakes or down the St. Lawrence Seaway call us first. You can count on our hallmark of experience, dedication and service. We're Hiring - Have a look at our Careers Page!